The 2009 co-op game of the year, according to our own Game of the Year Awards, was none other than Halo 3: ODST. Even with the lack of matchmaking, a cardinal sin in co-op gaming, many players would defend it as a worthy winner; particularly for its four player campaign and firefight mode. However, is it not just the popular choice among a widely owned title? A popular game or franchise is always likely to sell more copies than a new IP and as a result of this there are more people playing it, creating a phenomenon we call Co-opularity. 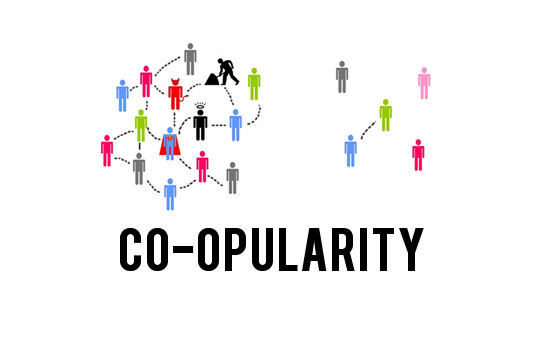 Co-opularity is when a co-op game is both highly popular and widely owned by the masses. This creates many more opportunities for players to regularly play and complete the game from start to finish in co-op. During the first few weeks of ODST’s release, you could look at your friends list and easily choose to play with any of 10 people or more (an unfortunate necessity given the lack of matchmaking!). Sadly there are several co-op games that often fall under the radar because they are less ‘co-opular’. This makes it more difficult to find players to co-op with, an issue that co-optimus tries to combat via Co-op Meetup threads and regular co-op events. However, it is still often difficult for even the most die-hard co-op fans to find players and fully complete every co-op game. As this is a widely known issue, it reinforces player gravitation towards games they know others will be playing. 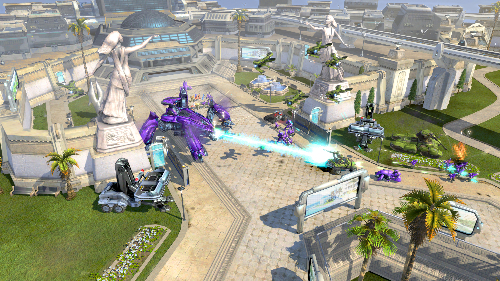 The Arcadia Mission in Halo Wars exemplified co-op mission design. For me, the co-op game of 2009 is in fact Halo Wars, a member of a franchise so well-liked that you would almost expect it to be a co-opular game. However, we felt this game was subject to co-opularity, and not enough players owned or played the game fully in co-op. Looking at the top 20 LIVE games of 2009 on Major Nelson’s blog, we can see that the Halo Wars demo was more popular than the game itself! Not only this, but the list is dominated by the sequels (often including co-op) to existing IPs. Replay-ability and multiplayer versus come into play here, but more often than not a less co-opular game can provide a truly excellent contained single experience.